Fiber Optic Cable, Optical Fiber Cable, Fiber Patch Cords manufacturer / supplier in China, offering Sc Sm or mm Fiber Optic Patchcord, LC Optical Fiber Plug-in Fixed Attenuator, CLAN-FC48 Drawer Structure Fiber Optic Terminal Box and so on. Shenzhen CLAN brings you high quality and discount sc sm or mm fiber optic patchcord made in China from its professional factory. We are one of the leading China manufacturers and suppliers in the optical fiber field. Welcome to wholesale the customized and low price optical fiber products in stock with us and get the free sample from us. 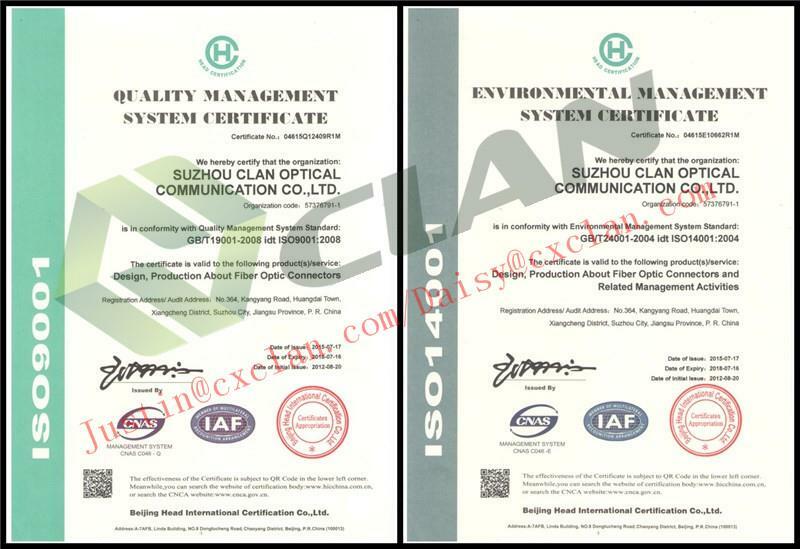 2.Mechanicl properties meet standards of IEC874-7 and CECC86115-80. 3.All materials meet the RoHS standard. 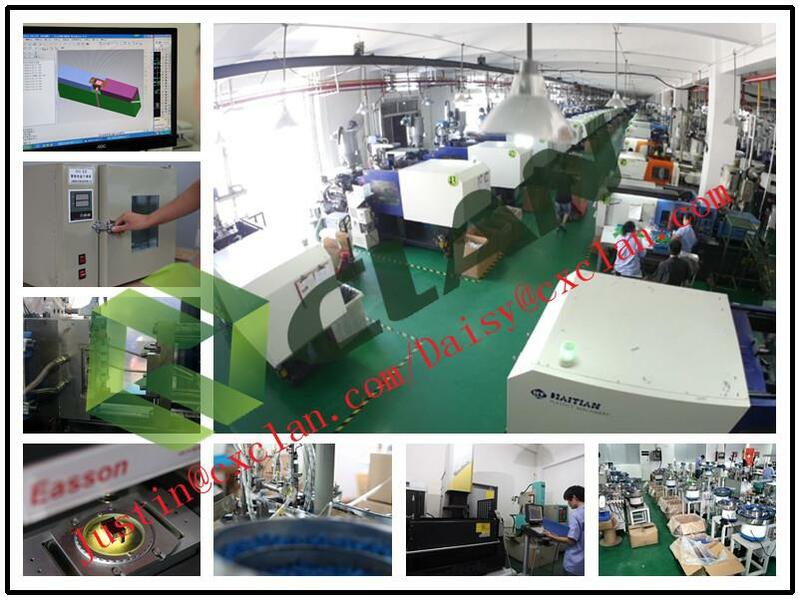 6.Strict quality testing:IL and RL 100% test. 7.A variety of BOOT color choices. Note: More datasheets please contact our salesman.